Tour the largest production brewery in Arizona. Opened in 2012, Four Peaks Wilson is Arizona’s largest (and, if we say so ourselves, shiniest) brewing space. The bulk of production of Kilt Lifter, Hop Knot, Peach ale, Pitchfork and Sunbru happens right here—and we want to give you the opportunity to explore it. Join us each and every Friday at 6 p.m. for tours of the Wilson facility. 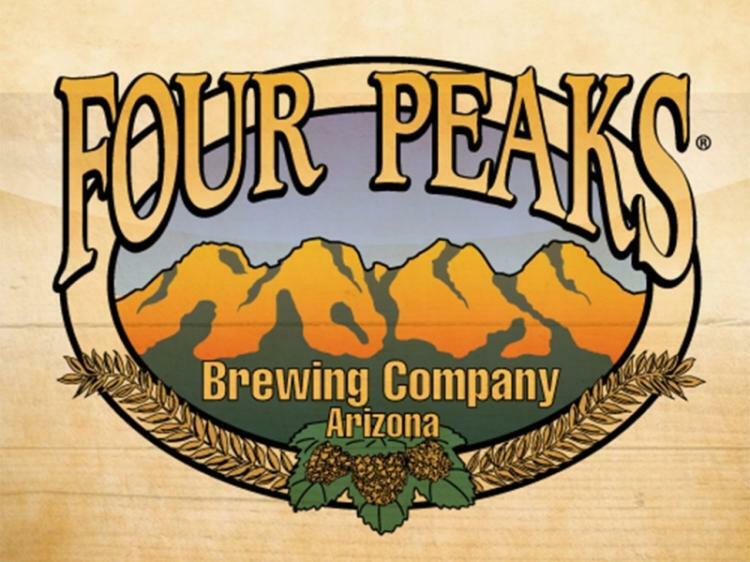 Each tour, led by an experienced Four Peaks guide, offers insight into our operations, showcasing our history and giving an in-depth overview of the brewing process. Tours will also cover aspects of our laboratory testing, bottling and canning lines, and more. After the tour, enjoy a pint with full view of the fermentation tanks' towering glory from our taproom. Please note that this is a working brewery, and potentially dangerous elements such as wet floors and hot vessels are common. That said, we have a few rules: - All guests must be 21 and over. - Flat, closed-toe shoes are required. - You must wear the protective equipment provided by your tour guide at all times. - DO NOT TOUCH anything unless expressly told you can by the tour guide. - We reserve the right to deny brewery access to any person who appears intoxicated or may be a safety concern.